Roberto Robadey, Rio’s civil defence department head, told the Globo TV network that the mudslide in the city of Niteroi was caused by heavy downpours. He said people were killed and injured when a large boulder rolled on top of six houses in the Boa Esperanca shantytown. 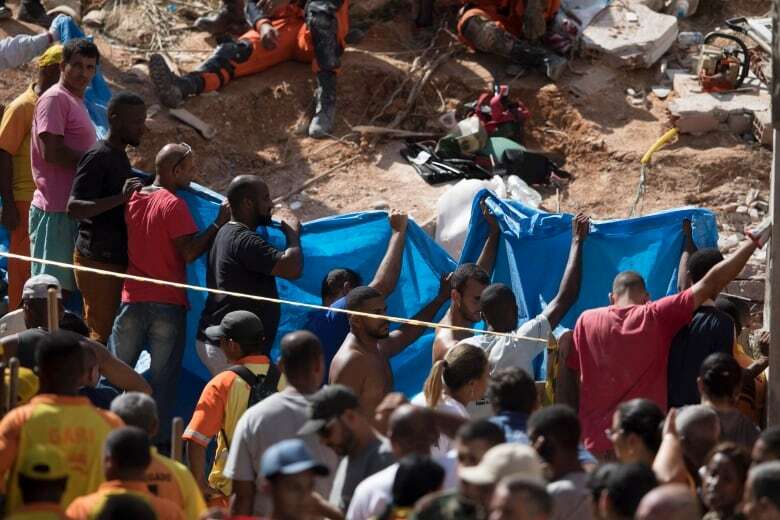 Rosemary Caetano da Silva, a resident of Boa Esperanca, told Globo TV that her eight-year-old granddaughter was buried underneath the rubble.